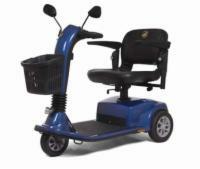 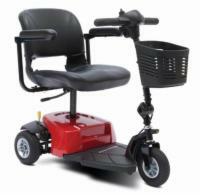 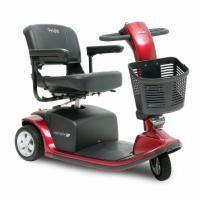 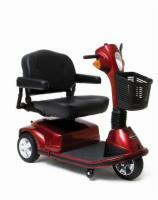 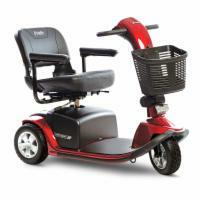 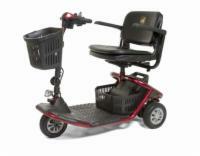 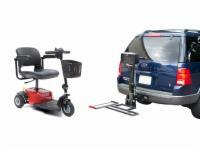 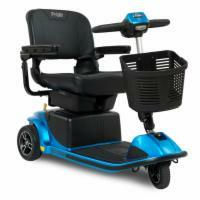 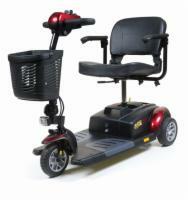 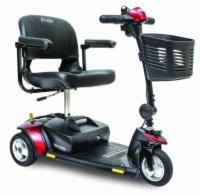 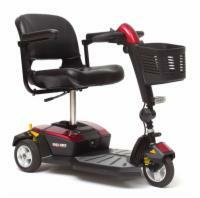 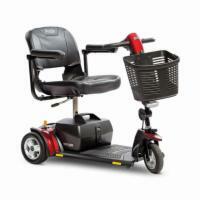 3 Wheel Mobility Scooters | Low Prices & Free Shipping! 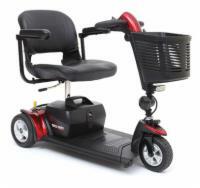 3-Wheel mobility scooters are great for indoor use and are a bit easier to travel with due to their smaller size and lighter weight. 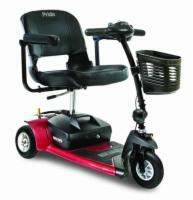 A three-wheel scooter also offers a superb turning radius compared to virtually any 4-wheel model.